Everyone in the contact center world is laser-focused on stemming customer churn, but what's being done to prevent where that might start? The best strategies and technologies might look like solid plans on paper—let's do feedback, surveys, analytics, customer engagement studies, measure sentiment, record speech, and slice and dice metrics—but if you're not listening to the voice of your contact center agents, you're not only contributing to their churn, but eventually to the churn of your customers as well. Being a contact center representative is a mostly a thankless job, between corralling customers, rebuffing rudeness, and the pervasive pressure to meet metrics. As Deborah Navarra, senior analyst at DMG Consulting and a former contact center agent, supervisor, and manager, says, "Let's face it. It's not a glamorous job. It's an entry-level position that often doesn't offer a lot of room to grow." When you focus on listening to your agents and investing in human capital or, in plain terms, getting the best you can from your employees, these representatives can be among your company's greatest attributes. Think of Land's End or Zappos—these companies are famous for their above-and-beyond customer service that often starts with their agents. "Organizations always seem to forget that happy employees make happy customers," Navarra says. Given the perception that agents are drones dealing with mostly unhappy customers and earning low wages, being a customer service representative is not necessarily a job to which people aspire. The prospect seems more dismal as agents experience burnout and frustration and leave—it's a given that turnover is huge. "I think that contact centers can do a better job of breaking the cycle," Navarra says. Part of addressing agent churn should begin before a representative ever puts on a headset. Hiring the right type of person is critical, Navarra says. "There might be a tendency to not be discriminating as companies should be when agents are hired," she says. "An agent profile may vary based upon the organization—the skill set is going to vary depending on the services or products offered—but agents should always be able to multitask and think on their feet," Navarra says. "But the bottom line is to determine if they genuinely like people and have a desire to help. It's also important to provide candidates with realistic expectations of what the job entails." The entire hiring process is expensive—from recruitments to human resources to training to putting agents on the floor. Some estimates put the process in the mid-to-upper thousands. If an agent becomes so unhappy that he or she quits within a month, that process has to start all over again. Outside the HR office, there's another residual effect, a hit on employee morale. Agents who see constant turnover may question the job and whether they, too, should stay with the company. There's a widespread perception that contact center agent work is seen as a dead-end job—there is no career track, promotions, or opportunity for advancement in the company. Navarra says she has seen this scenario in many contact centers. "There are people who are a great fit and don't aspire to be anything more than an agent and that's fine. But another reason for attrition is that it's an entry-level position with no path in the organization. There has to be some sort of career path or people will feel stymied. You have to motivate people." The old saying "Don't look down on someone unless you're helping them up" should be kept in mind when working with agents. Companies can often discount these employees because they are in low-paying, entry-level jobs. However, there are very well-educated people who, for whatever circumstance, work in the contact center. "I've seen agents with master's degrees...go on to other jobs such as working in risk management and credit departments. But this was in an organization that had vision. They maintained a database of employee skill sets, and if they needed an employee with particular skills, they might have found it within the contact center. It didn't matter that they were agents," Navarra says. As more companies employ multichannel strategies, some are focusing on hiring and training super agents, representatives who can service customers no matter what channel they're in and thereby achieve cost savings by reducing contact center seats. After throwing its rep under the bus, will Comcast learn how to improve customer service? Speakers highlight the problem of service gaps between channels; Verint Engagement Analytics is announced. 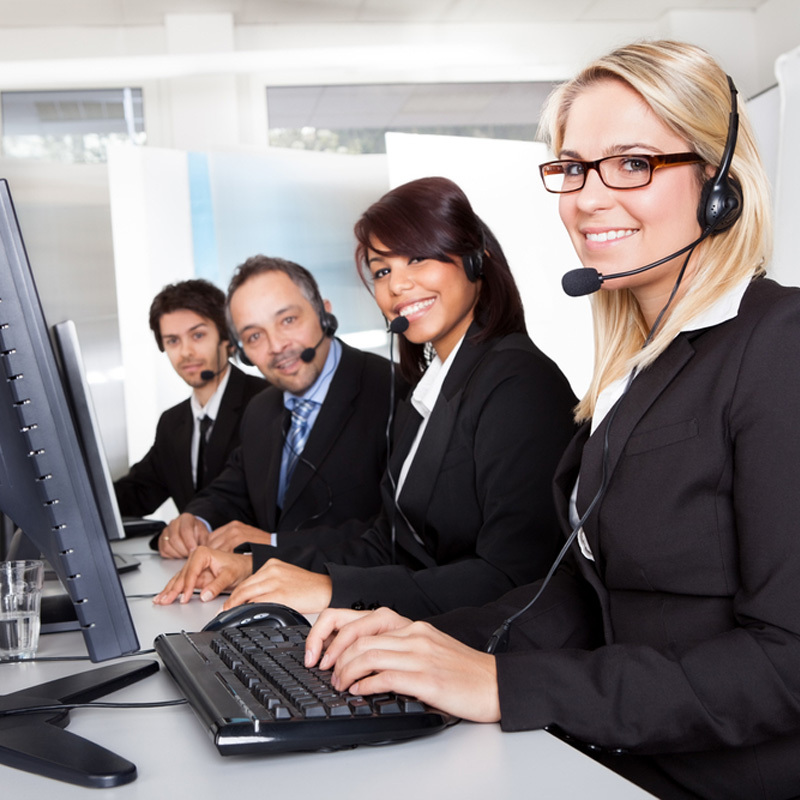 Are You Strangling Your Contact Center? How can you provide stellar customer care if you knowingly hinder the progress of your front line? Put your money where your mouth is—up-to-date technology and respect means engaged employees and happier customers. Do happier employees really equal happier customers?